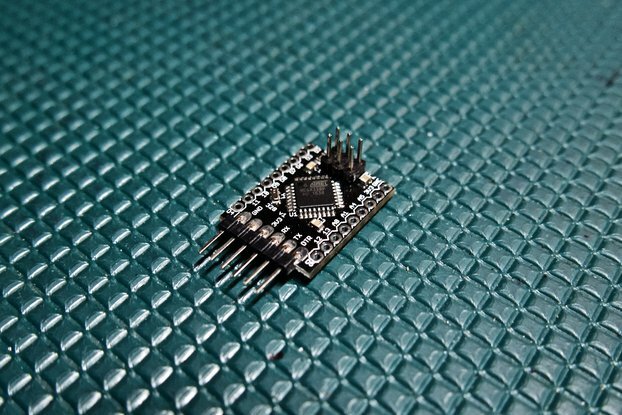 The Arduino Nano Breakout Board v1.0 was designed to allow for the use of screw terminals with the Arduino Nano. 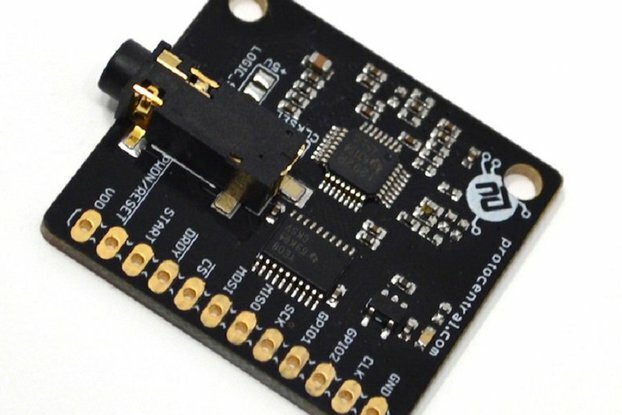 Besides adding a method to mount an Arduino Nano via mounting holes, you can add in 2.54mm pitch screw terminals to make it easy to connect and disconnect wires. 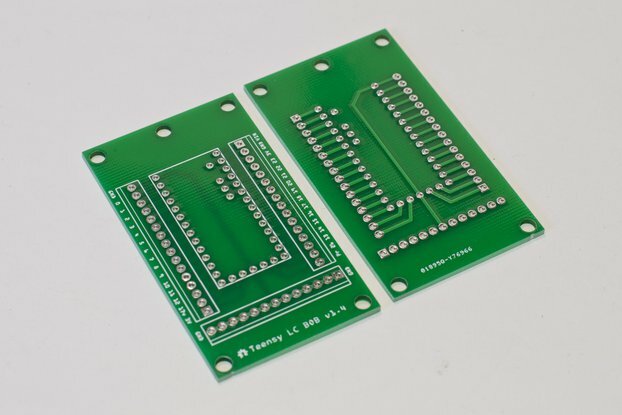 These boards were made for people who need to easily replace components that might wear out (such as buttons) without having to solder new ones in place. Replacing things requires only a screwdriver. 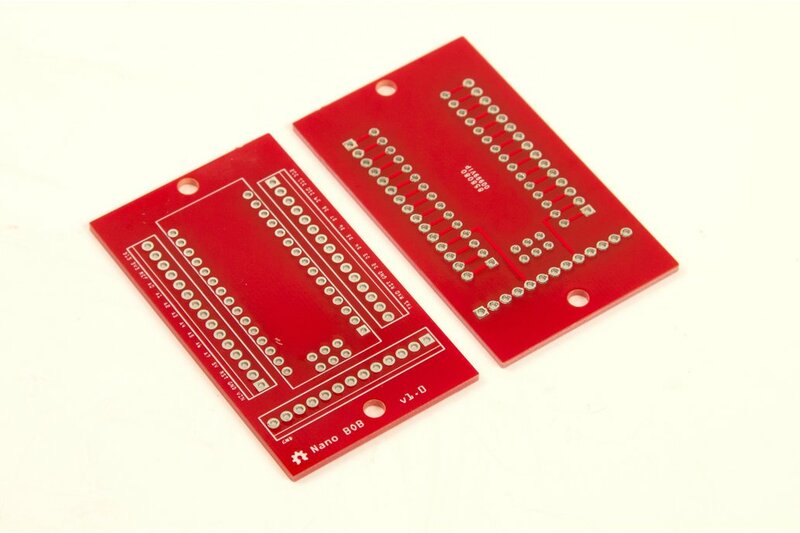 Originally designed to be used in museum exhibits, I've found these boards useful for other projects and thought it might be worth sharing. 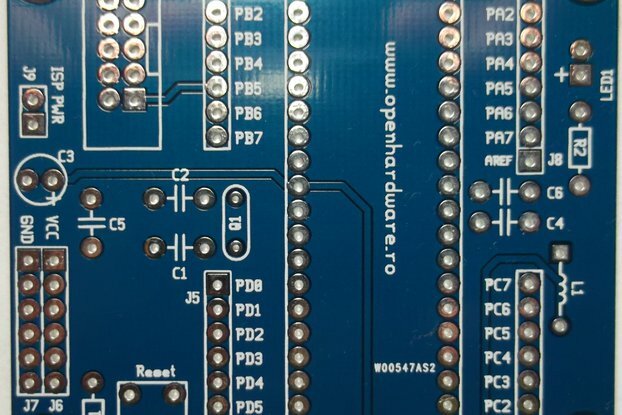 This Breakout Board includes only the PCB. 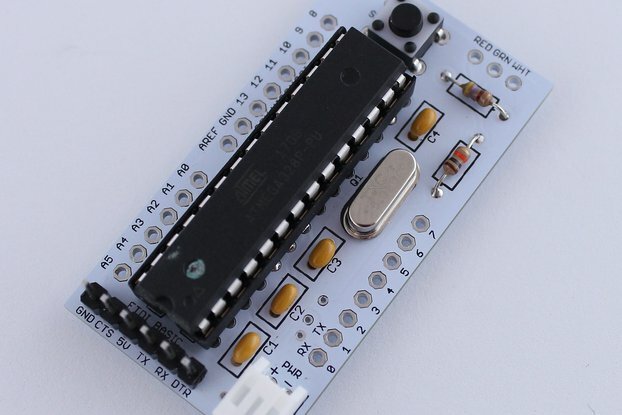 It does not include an Arduino Nano, any screw terminals, or mounting hardware.